MSF is most well-known for its work at the frontline of emergencies and highly visible disasters. However, a large number of our relief programmes are actually dedicated to tackling neglected crises and alleviating invisible suffering. 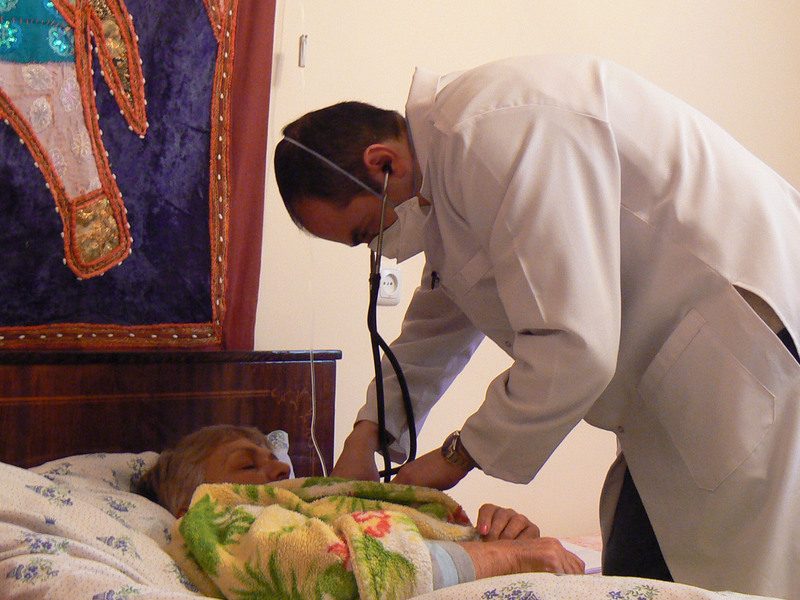 One such programme is our provision of treatment for drug-resistant tuberculosis. Nine million people in world develop tuberculosis (TB) every year. It is a disease that commonly affects the lungs, leading to persistent coughing with bloody sputum, severe weight loss, shortness of breath and chest pains. Whilst the treatment process for TB is long, the disease is curable. Drug-resistant TB (DR-TB) however (where first-line TB medications fail to work), is much more complicated. 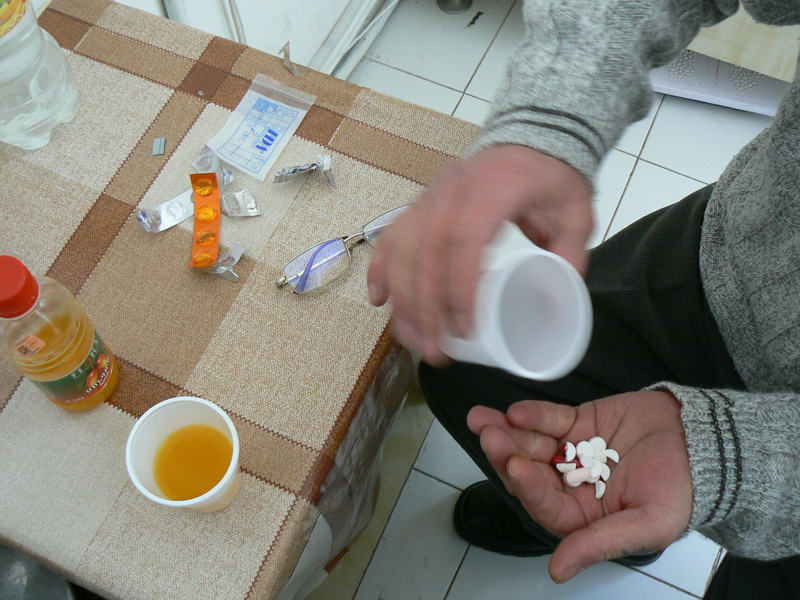 Diagnosis for DR-TB is difficult, and treatment is arduous, often taking up to two years, using drugs that cause unpleasant side effects and are much more expensive. Yet it is vitally important to quickly and accurately diagnose DR-TB and treat the disease: because the infection is spread very easily, via droplet inhalation; and is an unseen global health threat. MSF first began treating patients for TB 27 years ago, when MSF field workers witnessed the fatal neglect of those suffering from disease, and were unable to turn away from the global crisis that was slowly unfolding before their eyes. Today, MSF offers diagnosis, treatment and care for TB in over 39 countries around the world, and is now one of the world’s largest non-governmental providers of DR-TB care worldwide. "We realise that of the millions of people who become ill with TB every year, many don't get the care they need. Many of these people live in poor, isolated communities, outside of any formal health service. It's these people that MSF is trying to reach — to ensure that they can get diagnosed and treated as quickly and effectively as possible. That’s why we pledge to be a partner in support of MSF's work tackling drug-resistant TB for 2 years." Treating DR-TB is a complicated process. 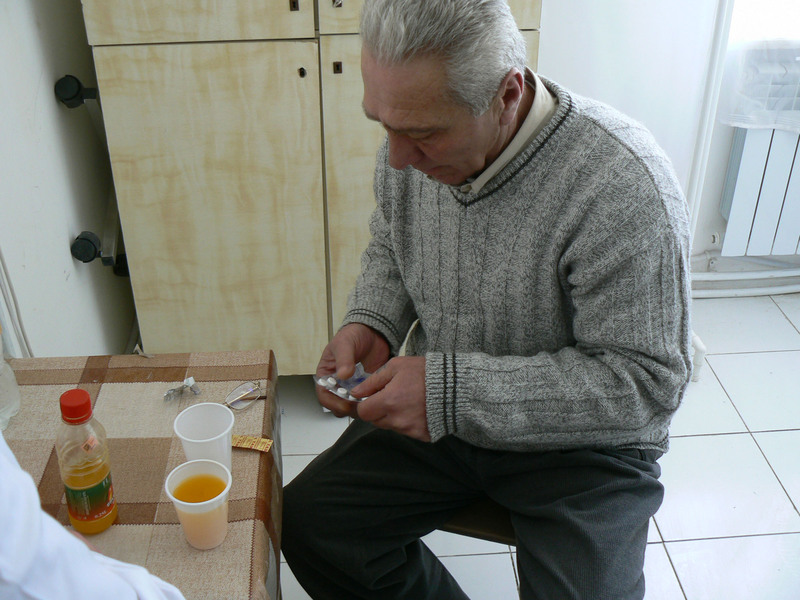 A cocktail of up to 24 pills daily leave patients nauseated and unable to intake food. Resistance to drugs is high when people are prescribed the wrong dosages or do not have access to good quality medicines. Children have to be out of school due to weakness and the infectiousness of the disease. Even diagnosis is difficult - the most common way of testing for the disease is to check a patients’ sputum under a microscope for bacteria. The accuracy of this method however not optimal, and even when TB is detected it is not possible to recognise whether it is drug-sensitive TB or a drug-resistant form. A more accurate method is to grow the bacterium; however this takes around three months – which is far from ideal when patients need to begin treatment as soon as possible. Recently, several other techniques have been developed to allow rapid and extremely accurate diagnosis of TB (within a few hours) and are at the same time simple enough to be operated in rural health clinics. MSF has implemented this molecular technique in dozens of sites across three continents, but the cost remains very high. "MSF is an international, independent, medical humanitarian organisation. We highly appreciate its mission 'to offer assistance to people based on need and irrespective of race, religion, gender or political affiliation'. We also understand that MSF has projects about 65 countries around the world. We are therefore very confident in MSF's ability and experience, and believe that MSF can make use of our donation to provide aid to people in need in the most efficient, effective and constant way." - Mr. Charles Lee, Managing Director of Newtech Technology Company Limited.